The Moulin de Cajarc is a stunning 18th century mill, nestling beside the river Cerou, and beneath the beautiful medieval hilltop town of Cordes-Sur-Ciel (voted prettiest town in France in 2014). The Mill is also within easy access of shops, markets and other facilities. Offering the seclusion of a musical retreat, it is the perfect location for Accord’s classic music, courses and workshops, lead by a team of experienced British and French musicians. The courses are small enough to cater for individual needs, providing highly focused tuition, whilst at the same time offering opportunities to play in a variety of ensembles. A team of French and British chefs ensure that guests enjoy a range of top quality dishes, using fresh, local produce and accompanied by a choice of Gaillac wines. "Thank you very much Ian for another very rewarding experience. I am so impressed by everything you do and how much you manage to pack in. Can't wait for next year at the moulin." 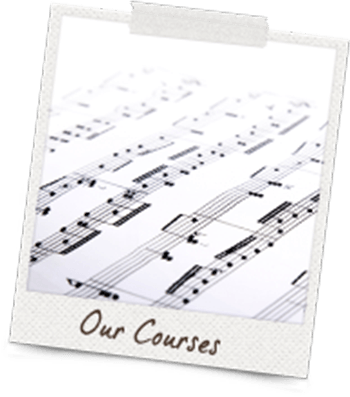 Music Courses, set in a secluded mill, in Southern France.